[WASHINGTON, DC: June 14, 2018] — The International Women’s Media Foundation (IWMF) today announced winners of its 29th annual Courage in Journalism Awards. This year’s honorees include Nima Elbagir of CNN International; imprisoned Turkish journalist Zehra Doğan; Mexican Rosario Mosso Castro of Zeta; and photojournalist Meridith Kohut, a freelancer based in Venezuela. IWMF’s Lifetime Achievement Award will go to Lesley Stahl of CBS’s 60 Minutes. Elbagir, based in London, has broken countless stories from war and crisis zones in Darfur, Mogadishu and elsewhere in Africa and the Middle East. Mosso Castro covers drug trafficking and corruption in a country where five journalists have been killed already this year. Kohut, an American, has endured threats and violence while capturing images of Venezuela’s upheaval and its effect on local citizens. Doğan, who was imprisoned on trumped-up charges in 2017, was named as a special fourth awardee by this year’s selection committee in order to be inclusive of journalists who have been jailed or otherwise detained, and to draw attention to her case. Lifetime Achievement winner Stahl’s 46-year career has ranged from breaking news during Watergate to conducting some of the most-watched interviews in 60 Minutes’ history, including the first televised interview with President Donald Trump. The selection committee noted the impact the multiple Emmy Award-winner has had on the industry and our understanding of critical issues. The Courage in Journalism Award winners will be recognized in person, along with the second annual winner of IWMF’s Gwen Ifill Award, at ceremonies in New York City and Washington, DC this fall. Bank of America is National Presenting Sponsor for the 13th year. 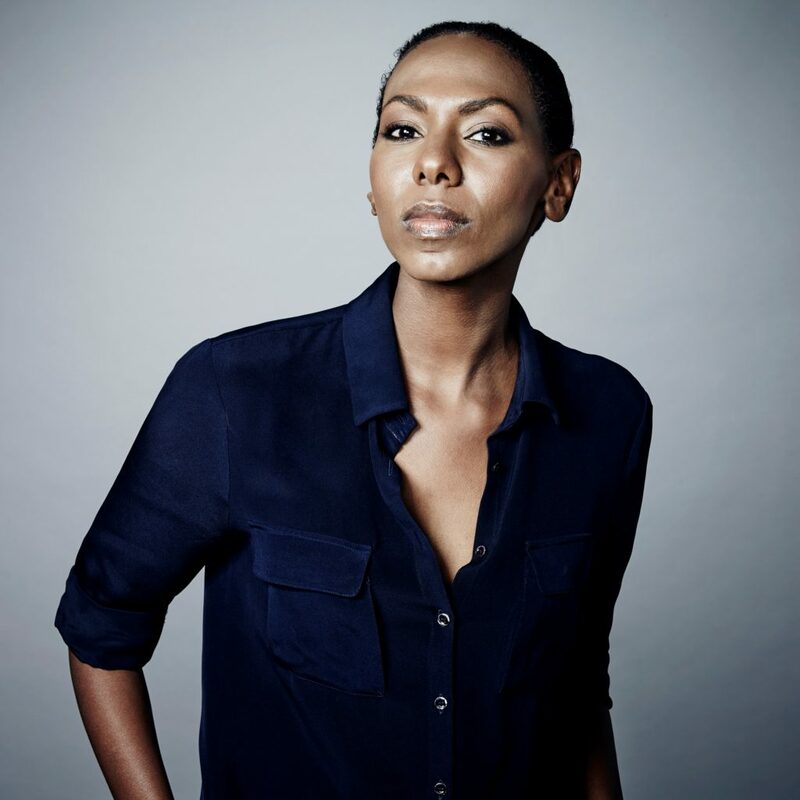 Nima Elbagir’s talent for accessing closed-off conflict zones is legendary. At one point, she rented a cargo boat to make a 30-hour journey, amid shelling, into the besieged port of Aden, Yemen; the boat was later used to transport 60 refugees to safety in Djibouti. In 2017, her undercover reporting exposed migrants being sold at slave auctions in Libya and prompted responses from the government and the UN. Read more of Elbagir’s story here. 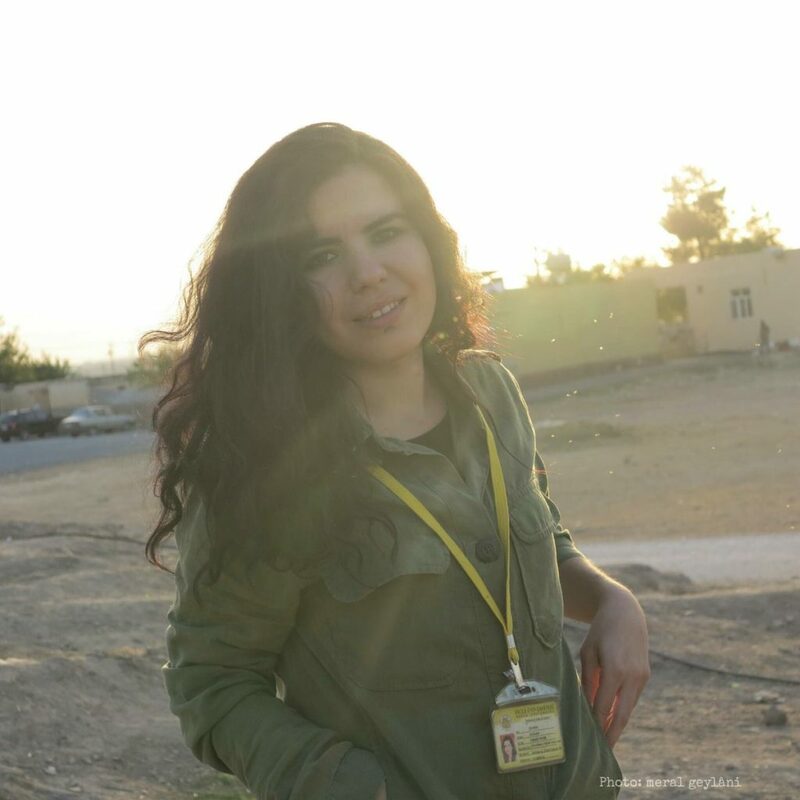 Zehra Doğan began her reporting career as co-founder of the all-women news agency JINHA. In 2015, she won the Metin Göktepe Award for her coverage of Yezidi women escaping ISIS captivity in Iraq. In 2016, Doğan was arrested on the charge of membership in an illegal organization and sentenced to 33 months in prison. There, she produces a newspaper made entirely by hand. Read more of Zehra Doğan’s story here. Rosario Mosso Castro has the distinction of covering organized crime in one of the most dangerous countries in the world for journalists. 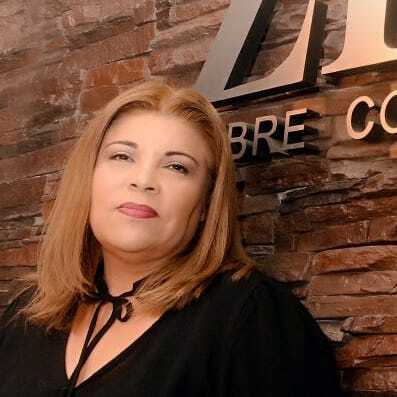 Based in Tijuana, she was one of the first journalists to investigate the Arellano Felix Cartel, and has reported on the Sinaloa and Jalisco New Generation Cartels as well. Mosso Castro persists in her work despite the targeted killings of two other leaders of her news organization. Read more of Rosario Mosso Castro’s story here. American photojournalist Meridith Kohut has been threatened, beaten, shot, detained, and had her equipment stolen, yet remains in Venezuela to bear witness to the escalating crises in the country and the region. Known for her in-depth photo essays and pioneering coverage for the New York Times, she has captured crimes against Venezuelan citizens, from extrajudicial killings by the government to human smuggling by drug traffickers, as well as the country’s health care crisis, mafia-run illegal gold mines, and more. Read more of Meridith Kohut’s story here. 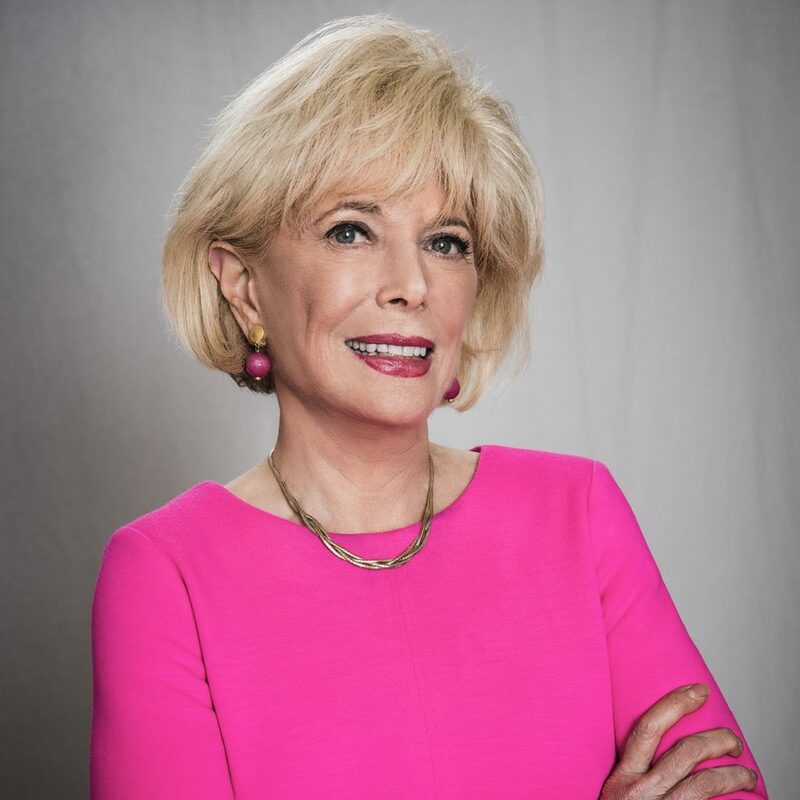 Lifetime Achievement Award: Lesley Stahl | U.S.
Lesley Stahl was CBS’s first female White House correspondent, covering presidents Carter, Reagan, and George H.W. Bush, and has been a 60 Minutes correspondent since 1991. 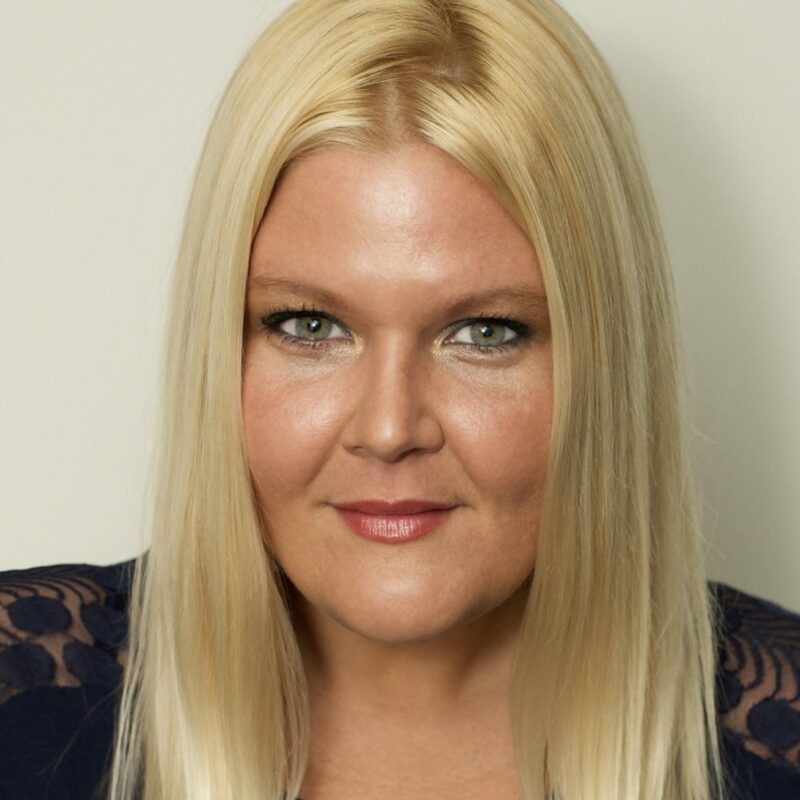 Her stories, which range from political scoops to a two-part series on the U.S. prison in Guantanamo Bay and a feature on a teen gospel class, have won numerous Emmys. In her 25 years at 60 Minutes, Stahl’s gift as an interviewer has yielded key insights from subjects such as Israeli Prime Minister Benyamin Netanyahu, Al Gore, former Treasury Secretary Paul O’Neill, Diane Fossey and many more. Read more of Lesley Stahl’s story here. Since its inception in 1990, IWMF has honored more than 100 women journalists from 56 countries as part of its Courage in Journalism Awards program. Funds raised at the events sustain IWMF programs and grants, including direct support for the IWMF’s Emergency Fund, which supports female journalists in crisis. The New York ceremony is on October 25 at Cipriani’s; event chair is Michael R. Bloomberg, Founder of Bloomberg LP and Bloomberg Philanthropies, and Mayor of New York City, 2002-2013. The DC ceremony is on November 1 at the Newseum; event chairs include journalist and author Amanda Bennett; Don Graham, CEO of Graham Holdings Company; Rita Braver of CBS News; and Robert Barnett, partner at Williams & Connolly. More information on the IWMF Courage in Journalism Awards can be found here. Follow event announcements and IWMF news on social media: @IWMF on Twitter, @IWMFpage on Facebook, @TheIWMF on Instagram). Since 1990, the International Women’s Media Foundation (IWMF) has worked to unleash the potential of women journalists to transform the global news media. Through our programs and grants, we help ensure that women journalists worldwide are fully supported, protected, and recognized for their vital contributions to the news media at all levels, and to global press freedom as well. By empowering women journalists to become leaders in their fields, we aim to increase demand for news with a diversity of voices, stories, and perspectives, as a cornerstone of democracy. Learn more at www.iwmf.org.